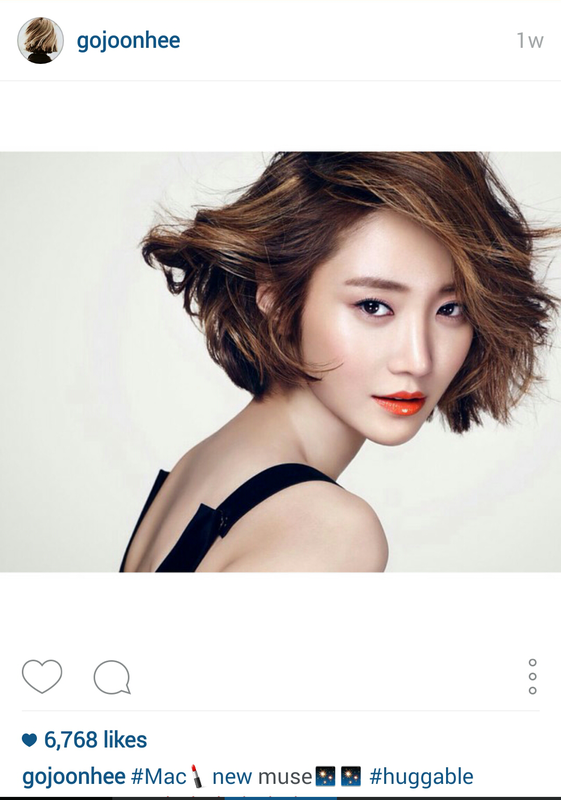 Go Jun Hee for M.A.C? I am loving this cross-cultural thing that is going on in the beauty industry. 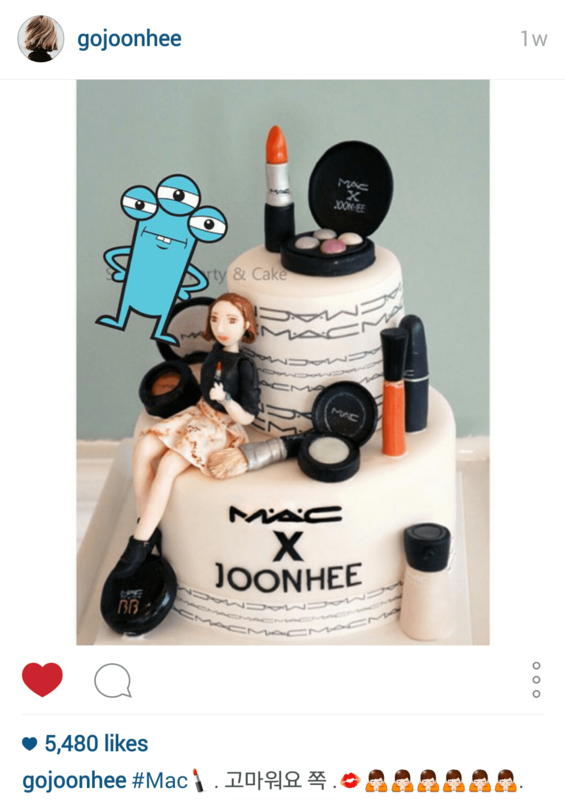 According to Korean celebrity Go Jun Hee’s Instagram, she could be the new face of M.A.C. That, or there will be a new M.A.C x Go Jun Hee collection hitting stores soon. I am still loving her hair, btw. im a fan of her!! her hair too!! i never knew her before shes in she was pretty! !